Picture Perfect Move-In Ready Home! 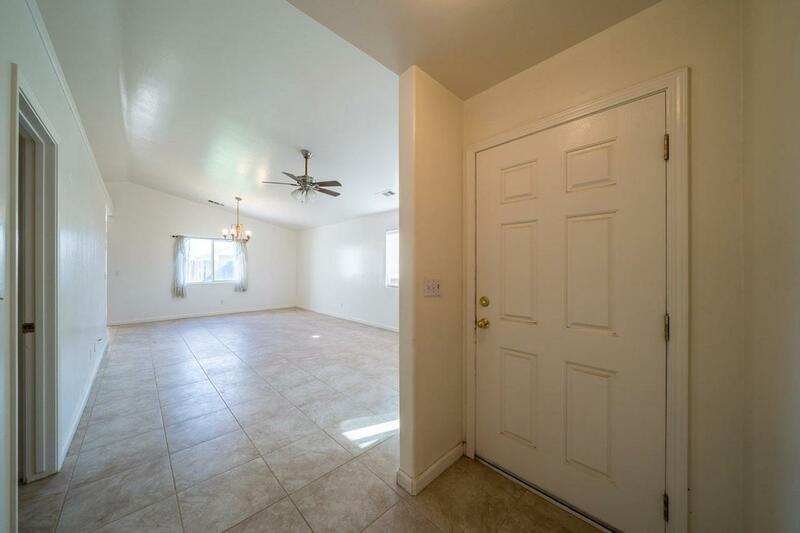 This Hard To Find 4 Bedroom 2 Bathroom Home Plus An Office(Which Can Easily Be Used as A 5th Bedroom) Features Tile Flooring Throughout and Has A Very Functional Layout With Huge Family Room & Dining Area. 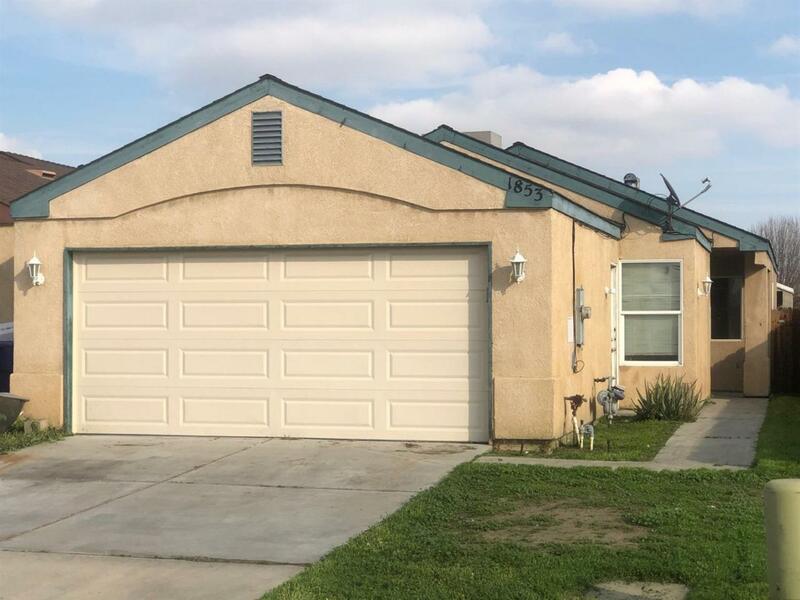 This Home is Perfect For A First Time Home Buyer Or An Investor Looking For Great Income Producing Potential! 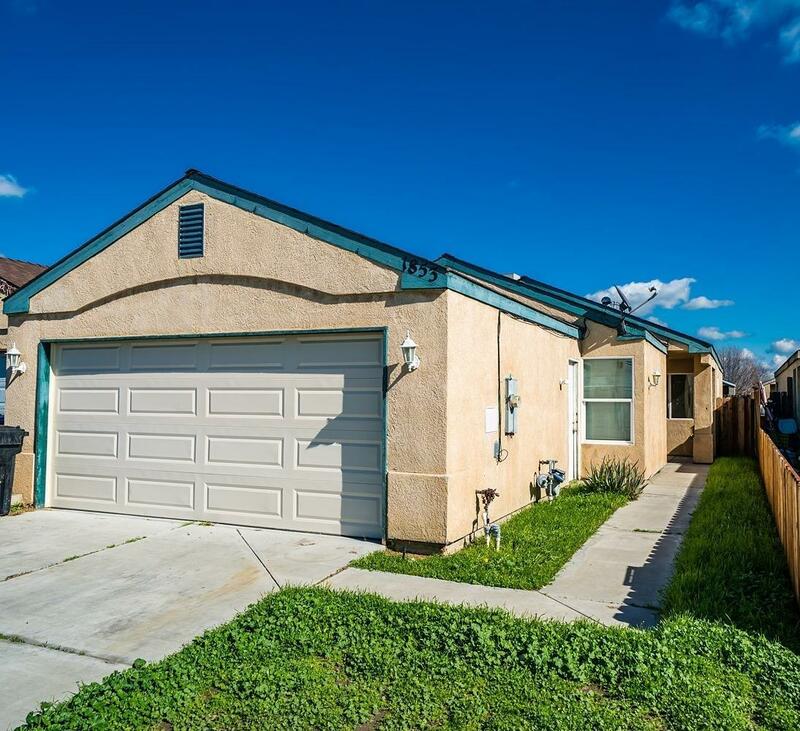 This Home May Qualify For First Time Home Buyer Programs Or No Down Payment Programs Such as USDA(Consult your Lender). 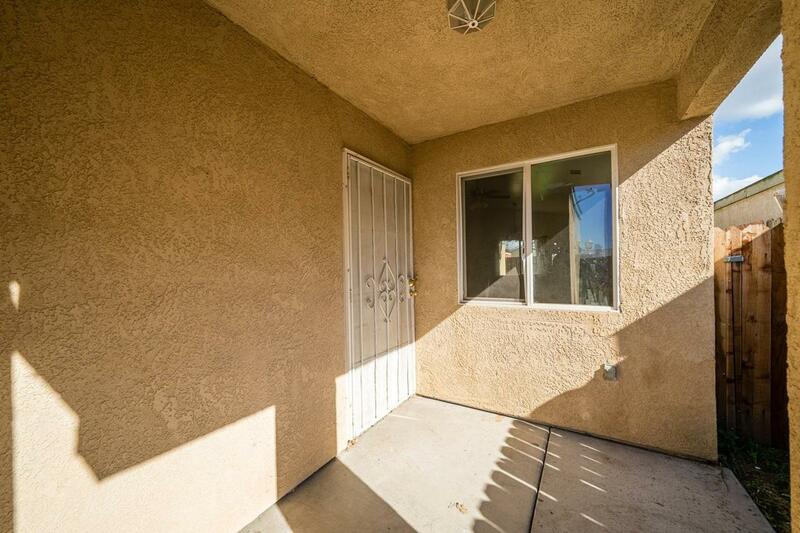 Seller May Be Willing to help with Closing Costs with A Full Price Offer. PRICED To SELL!